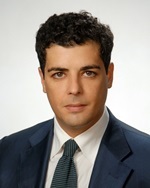 A trust in Georgia is established as a fiduciary relation between three parties, in which a party grants a trustee the right to manage various assets. In order to open a company in Georgia set up as a trust, the parties will need to conclude a trust document, generally referred to as a trust deed. 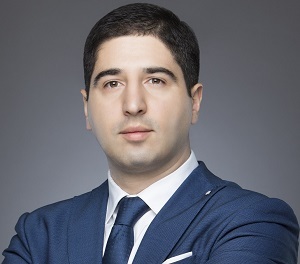 Our team of company formation representatives in Georgia can offer in-depth assistance on the legal requirements for establishing a Georgian trust. • the beneficiary – the person who is entitled to obtain benefits from the respective trust. It is important to know that the trustee can be represented by either a natural person or a legal entity operating in Georgia. At the same time, persons who want to set up a trust should know that the trust’s assets can be represented by various types of properties or parts of a property. If the latter option applies, it is necessary to specify the parts of property that are included in the trust. 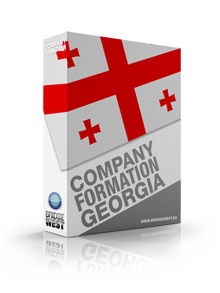 Our team of company formation agents in Georgia can provide further assistance on this topic. 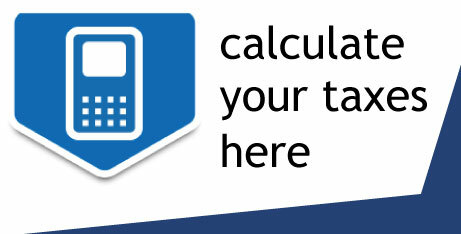 • material property, which can be further categorized as movable or immovable. The main characteristic of a tangible property included in a trust refers to any type of property which can be passed on from one person to another, with the main purpose of providing a financial gain for the trust’s owner. It is important to know that a Georgian trust is available only during the lifetime of the trust’s owner and that the trust relations are to be stopped following the death of the owner. Persons interested in establishing a trust are invited to contact our consultants in company registration in Georgia for more information on the legislation referring to this aspect. 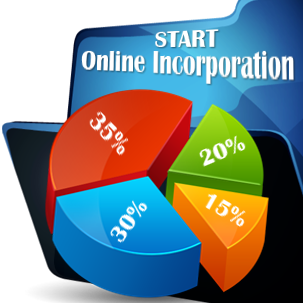 The website offers in-depth information on the registration of a company. I will bookmark this address. Good day!